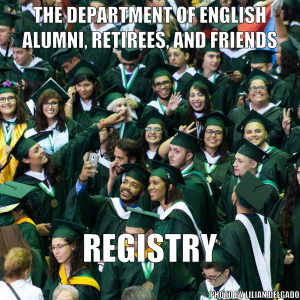 [Id]entidad was founded by Joel D. Rodríguez-Rivera, creative non-fiction writer and current undergraduate student of English at the University of Puerto Rico, Mayagüez Campus. 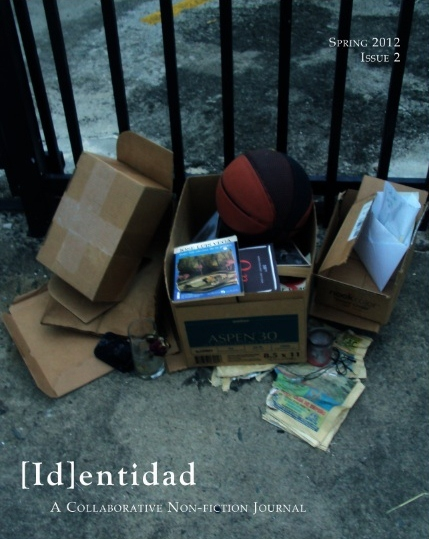 [Id]entidad is a student-focused collaborative non-fiction journal project where individuals can express themselves creatively through literary styles, artistic techniques, and digital media by telling stories of themselves: their history, ideals, cultural expressions, and other aspects of what they consider to be part of “identity.” The goal of this project is to create a community of people and a consciousness about issues, situations, the reality that reigns in every human being, and how each individual defines life based on their experiences. [Id]entidad is updated online bi-monthly and will be available in print by request. 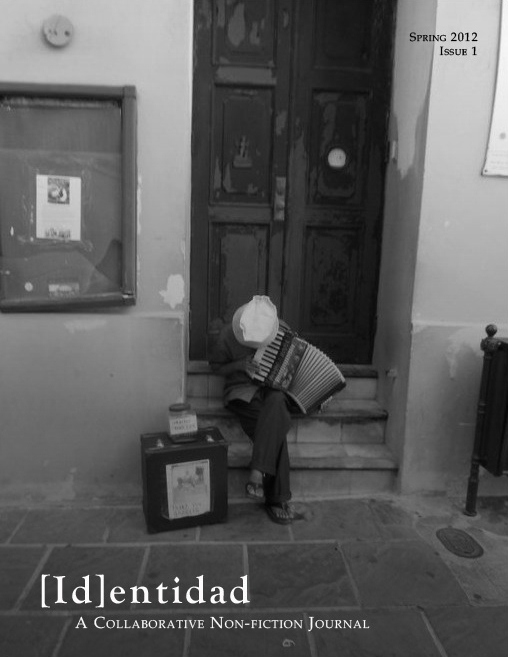 This project explores the limits of non-fiction by using different and mixed genres, including art and photography. Collaborators are welcome to use English or Spanish in their submissions; nevertheless, other languages are welcome as long as translations in either English or Spanish are included. The language restrictions in this project are limited to how creative you are in using language itself; in other words, no submission will be discarded for the language that its author chooses to use.